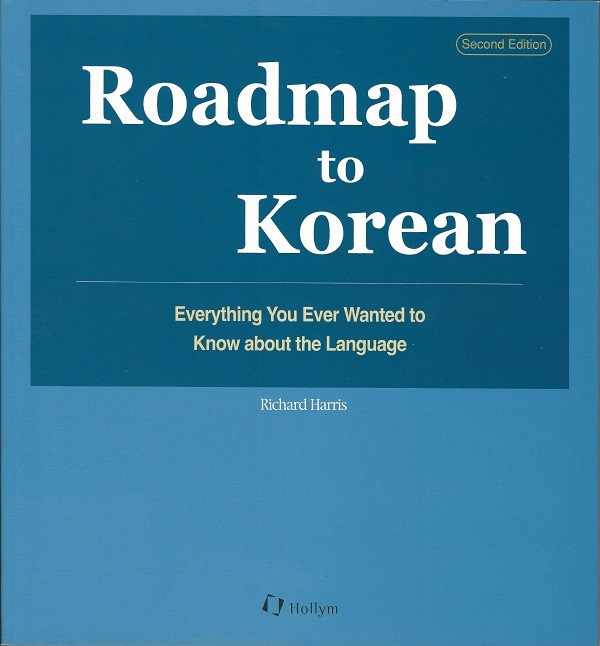 Roadmap to Korean (2nd Edition) is the most complete and thorough introduction to the Korean language of its kind. 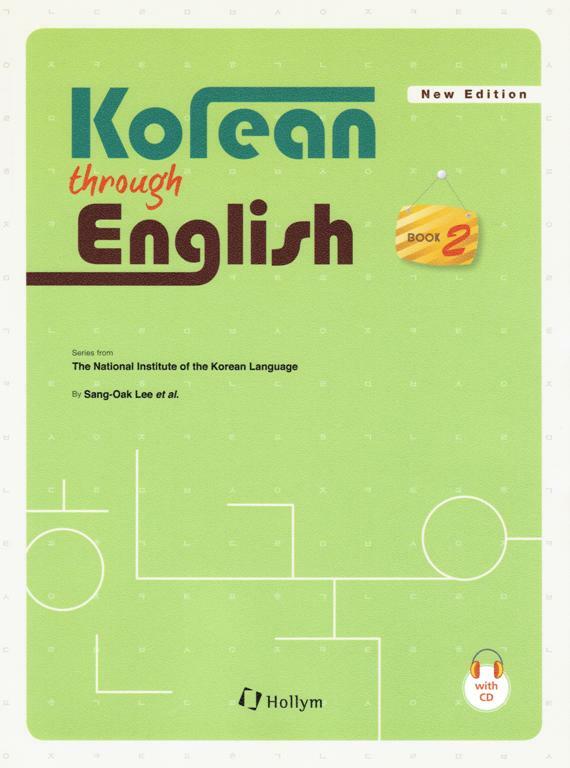 Journey through thousands of years of history while learning Korean. 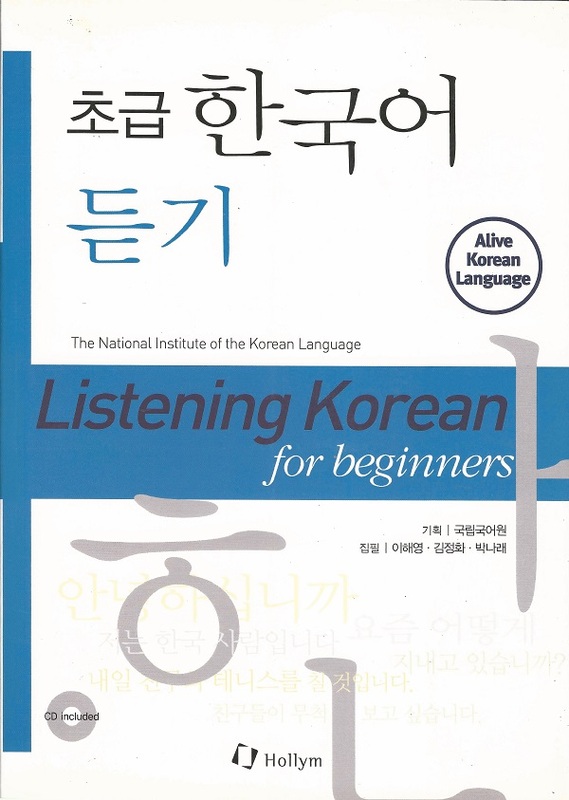 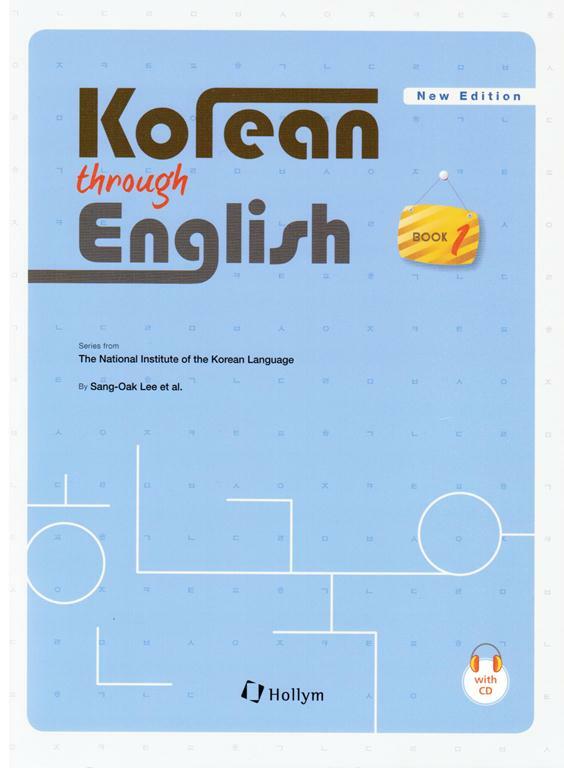 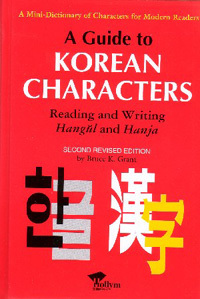 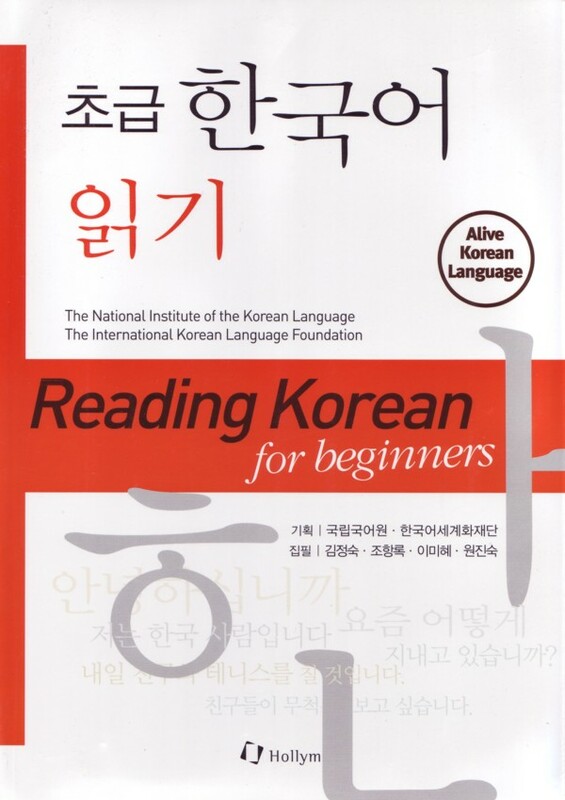 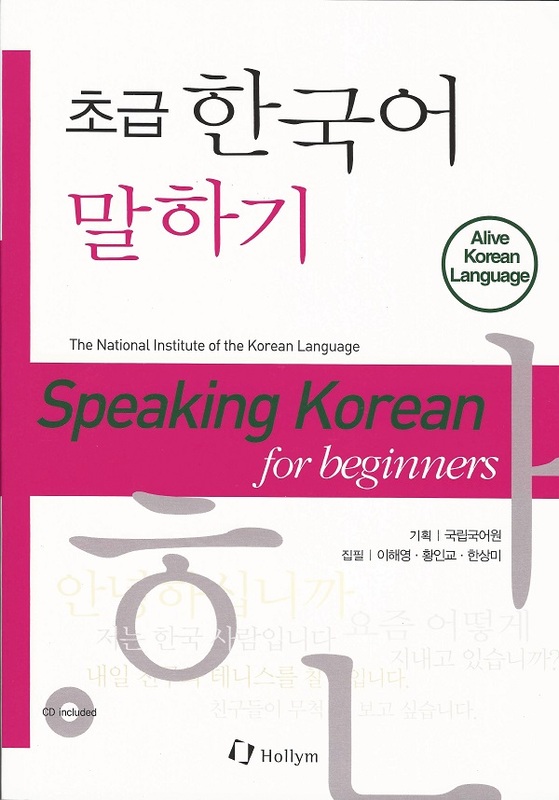 This book is an essential study guide for students of the Korean language. 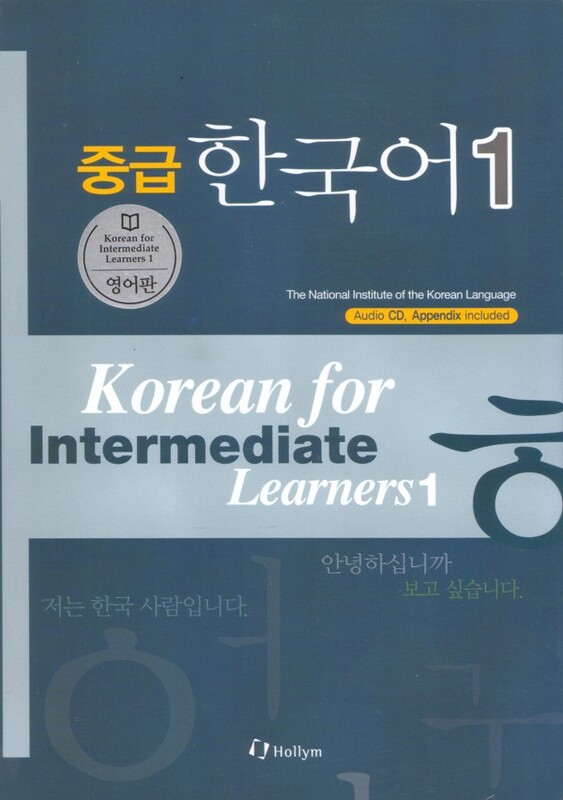 It instructs the novice just beginning their studies to the most advanced learner. 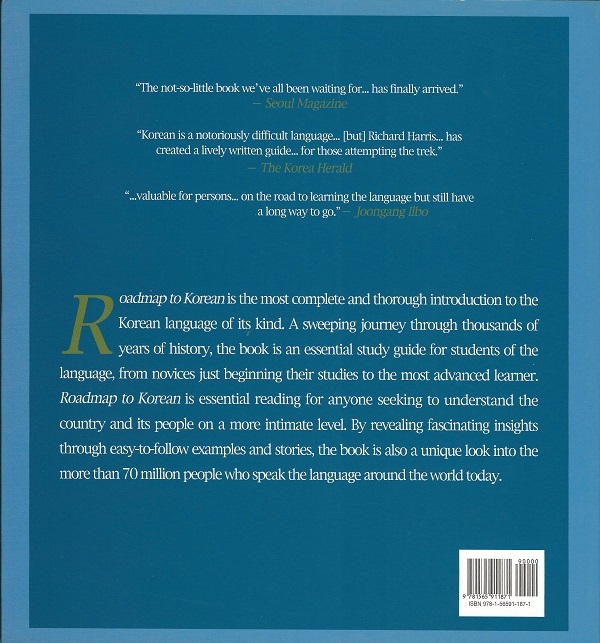 As a result, anyone seeking to understand Korea and its people intimately will benefit from this book. 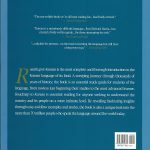 By revealing fascinating insights through easy-to-follow examples and stories, the book is a unique look into the more than 70 million people who speak the language around the world today.